Can you add new modes, guns and item parts?  PUBG has been continuously testing the game after opening the test servers. Multiple number of guns have been added in November and in the recent 1.0 update. We will continuously add new modes and item parts to make sure the game stays fun.